Wouldn’t you love to straighten your teeth without using traditional braces? 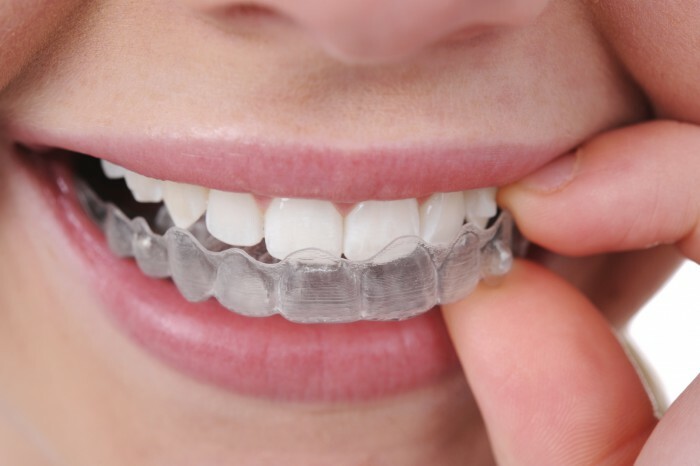 Invisalign is the modern approach to straightening teeth. Many adults who have gone through traditional orthodontics experienced pain and embarrassment during their treatment. With Invisalign, there is virtually no discomfort using state-of-the-art technology. We use custom trays made of comfortable, virtually invisible, plastic to gently shift your teeth into place. There are no metal brackets to attach and no wires to tighten. And no embarrassing new nicknames! Simply pop in a new set of trays every two weeks until your treatment is complete. If you would like to know if you are a good candidate for Invisalign, please contact the office at (616) 447-3660 for your FREE Invisalign consultation.